Super Absorbents have reached a new level with the introduction of DryDent Sublingual. A unique new product which collects and controls the saliva produced by the sublingual glands as well as the submandibular glands. 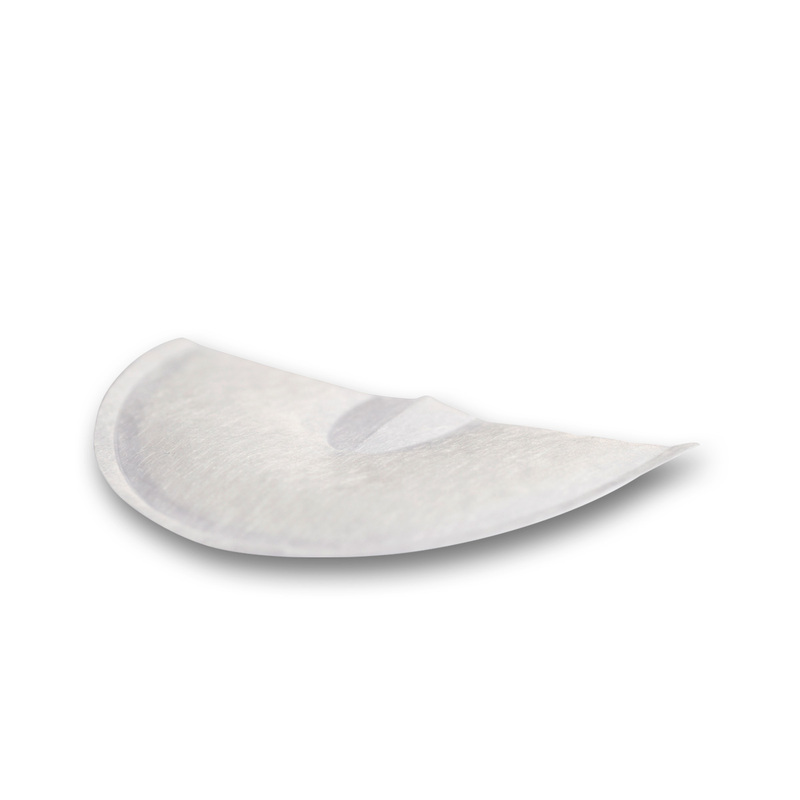 It is placed under the tongue for the optimal collection of unwanted moisture under the sublingual area. Its super absorbent qualities provide a super dry oral environment during a variety of procedures. DryDent sublingual should be slightly moist for easy and individual adaptation to the patients sublingual area. Patient comfort has been improved with its smooth soft material design that reduces uncomfortable swallowing reflexes. Saliva ejectors can be placed over the DryDent Sublingual, minimizing uncomfortable suctions of soft tissue. DryDent Sublingual’s super absorbent capacity keeps moisture control even when it is fully saturated. Available in Large package of 40 pieces and Small packages of 50 pieces. Normal secretion: 0,25-0,35 ml/minute. Stimulated 1-3 ml/minute. For adults one big DryDent Sublingual and two DryDent Parotid absorb about 16 ml of saliva during a 30 minutes treatment.